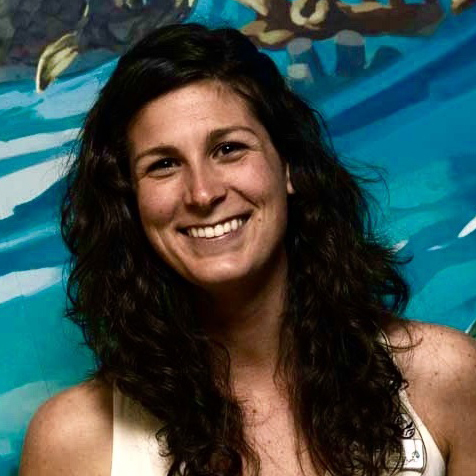 Laurenne joined the Ocean Wise team as a research analyst in December 2014 after completing her Master’s at the University of British Columbia Fisheries Centre. The majority of her research has looked at industrial tuna fishing dynamics in the Pacific Ocean. With Ocean Wise, Laurenne is focused on small-scale Canadian fisheries, specifically assessing their sustainability using criteria developed by the Seafood Watch Program at Monterey Bay Aquarium. Through these assessments, Laurenne hopes to bring more local sustainable seafood choices to Canadian consumers in the near future. When not at work, Laurenne can be found on a mountain, at the beach, or running through Pacific Spirit Park with her dog, Cousteau.